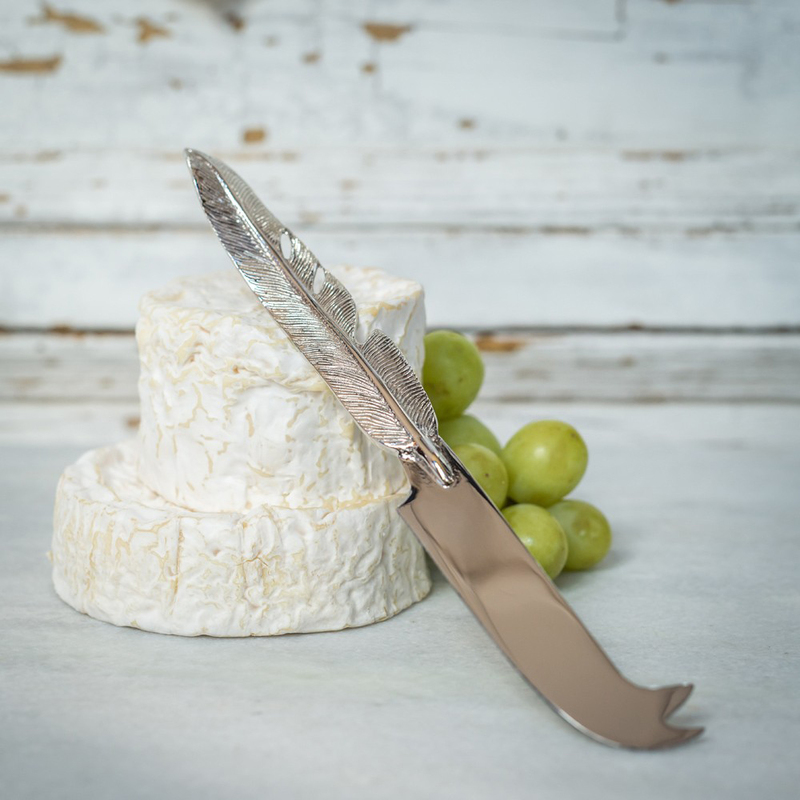 A great gift for cheese lovers and a perfect way to celebrate your 18th (feather) anniversary. 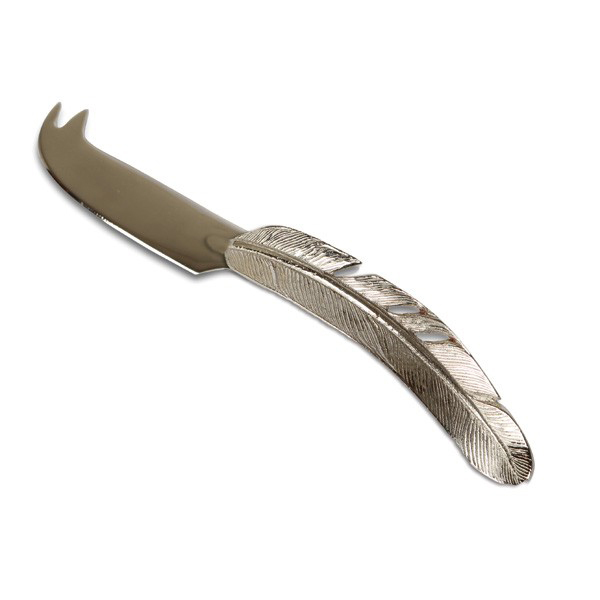 This super stylish Feather Cheese Knife will be the talking point of the cheese course and offers that traditional functionality of a knife suited to its purpose, It is made from nickel plate and brass, and its stunning design and quality will ensure that it is brought out for the cheese course for many years to come. 3-5 day delivery within the UK £2.95 (only UK delivery available).